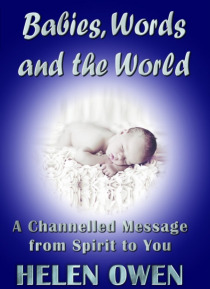 This beautiful book is designed to reach out to families and those thinking about parenthood. We all know the rewards of parenting - a beautiful bouncing baby with eyes full of adoration and expectation. But the other side of parenting is where we can sometimes feel lost or alone. Where we wonder if we are up to the job, and if we actually know what we are doing.This book outlines ways in which y… ou can be helped and supported on your parenting journey. Where you can be reassured about the challenges of being a parent, and how you can try to navigate those challenges.This is a must-read for every parent!